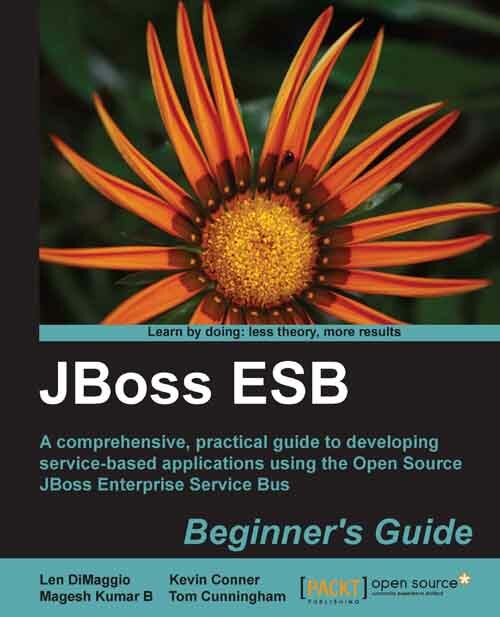 JBossESB is the next generation of EAI - better and without the vendor-lockin characteristics of old. As such, many of the capabilities mirror those of existing EAI offerings: Business Process Monitoring, Integrated Development Environment, Human Workflow User Interface, Business Process Management, Connectors, Transaction Manager, Security, Application Container, Messaging Service, Metadata Repository, Naming and Directory Service, Distributed Computing Architecture. 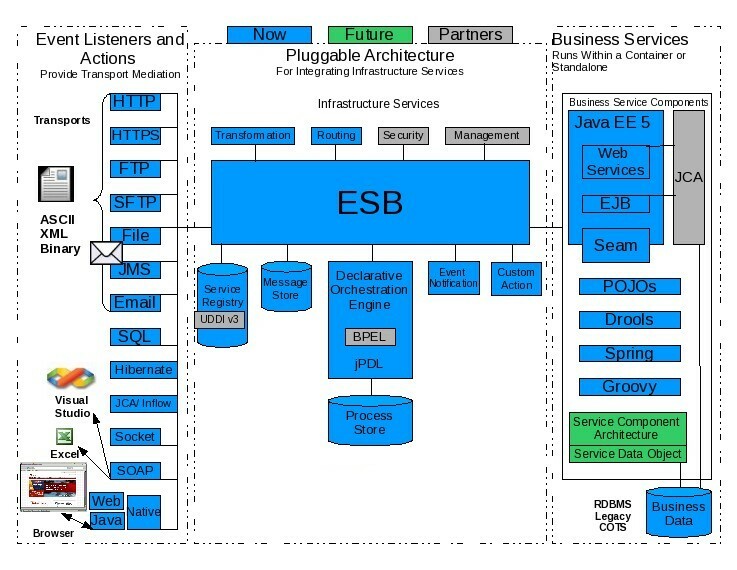 Plus JBossESB is part of an SOI (Service Oriented Infrastructure). However, SOA is not simply a technology or a product: it's a style of design, with many aspects (such as architectural, methodological and organisational) unrelated to the actual technology. It uses a flexible architecture based on SOA principles such as loose-coupling and asynchronous message passing, emphasizing an incremental approach to adopting and deploying an SOI. If you are interested, come and visit the forum. This is a community effort and we welcome all input to help improve the system. More information can be found on the Packt site, including details on where to buy an electronic or hard copy of the book. EJ-Technologies provide licenses for JProfiler for free, for the JBossESB project.